It's Spring! Call 480-926-2499 now to set an appointment for your system startup service. 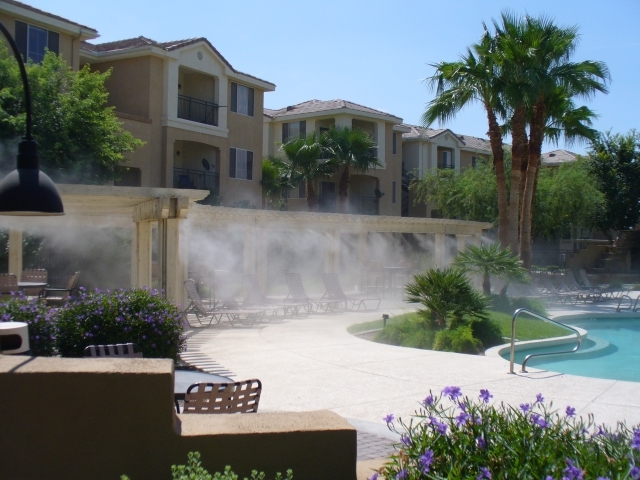 DB Mist Systems offers free written estimates for new mist system installation in the Phoenix metro area. We are located in the East Valley. Please call for remote location availability.